Jack LeRoy Ellis, 98, of Oxnard, California, content and prepared, went to join the love of his life, Mabel, on January 27, 2019. 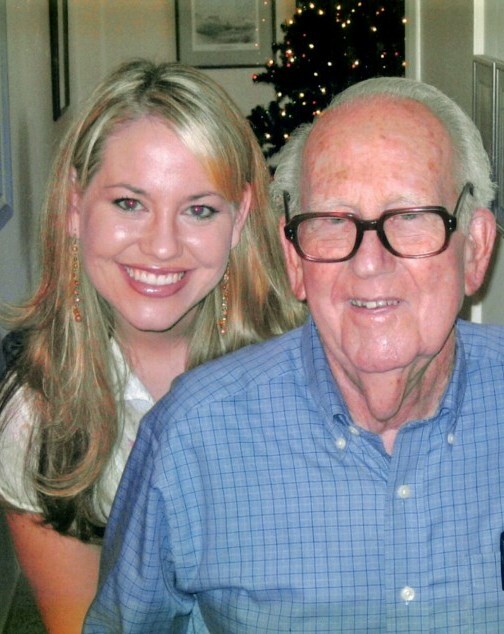 One of the Greatest Generation and a true American hero, Jack fought in World War II and the Korean Conflict, serving his country for 20 years in the United States Navy. He was born December 1, 1920 to Joseph and Mary Ellis in Council Bluffs, Iowa, and was the third of four children. After graduating from Thomas Jefferson High School he moved to California and worked for Union Pacific Railroad for two years. He enlisted in the Navy after Pearl Harbor, attending Naval Training School, Hospital Training School, and Aviation Medicine School. He was assigned to Aviation Squadron VC-75 aboard the USS Ommaney Bay CVE-79, seeing action during the Leyte Gulf battle in the Philippines in October 1944 and continued action until January 1945, when the ship was attacked by a kamikaze plane and sunk. He later witnessed the A-bomb tests at Bikini Atoll aboard the aircraft carrier Shangri-La CV-38. The Shangri-La moved to Seattle in September 1946 for dry-dock repairs. There, in Bremerton, Washington, Jack went to a ship’s dance in October and met his beloved wife of 63 years, Mabel Marie Anderson. They married in February, 1947, before he set sail again. She was able to join him in Hawaii and eventually, during his 20-year career with the Navy, they lived in California, Maryland, Washington, and Connecticut. Jack was sent to the Korean Conflict during 1951-1952 with the 1st AMTRAC Battalion, U.S. Marines. Their four children were born during those years, from 1951 to 1957. 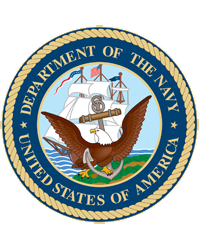 Jack retired from the Navy as a Hospital Medical Corpsman and Chief Petty Officer in 1962. 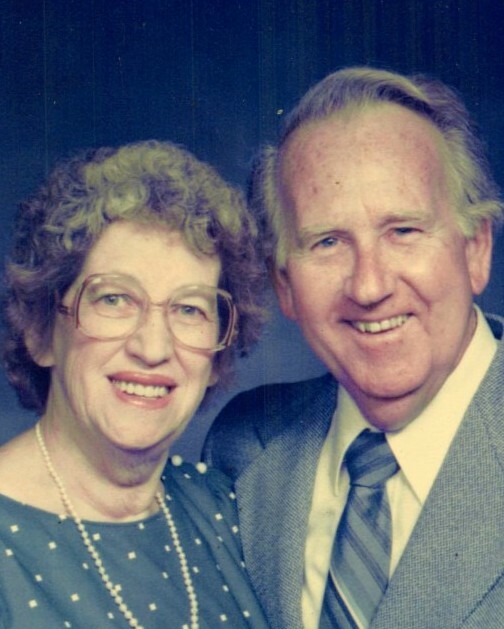 They settled in Oxnard, where Jack and Mabel established close ties with All Saint’s Episcopal Church, the Masonic Anacapa Lodge 710, and several square dance clubs, foremost among them the Valley Stars. Jack and Mabel were famous for their parties among these various groups, with huge tables of food filling the garage, a well-equipped bar set up in the laundry room, and laughing friends singing around the player piano. Jack worked in the private sector for 29 more years before retiring. After retirement, Jack and Mabel traveled extensively, seeing all of the fifty states as well as Canada, Mexico, Scotland, and England, many times accompanied by their eldest daughter Susan and first granddaughter Krista. Jack was predeceased by his beloved wife Mabel and granddaughter Krista Dietrich. He is survived by daughters Susan Kipp, Sally Lombrozo (husband Peter), and Sherry Creager (husband Ron); son Bob Ellis (husband Bob Tague); granddaughter Claire Lombrozo; grandson-in-law Jonathan Dietrich; and great-grandchildren Jack and Nora Dietrich. He is also survived by many nieces, nephews, and extended family. His family was his greatest joy and he never stopped talking about how fortunate he felt to have such a wonderful family. We love and miss him so very much and are comforted knowing that he is welcomed in Heaven by Mabel and Krista. The family would like to thank his many caregivers, especially Anthony who cared for Jack with love and tenderness. A Masonic Rite and Episcopalian Eucharist will be held in celebration of his life on Saturday, February 16, 2019 at 10:00 a.m. at the Chapel of the Islands, Conejo Mountain Memorial Park, immediately followed by burial with military honors. 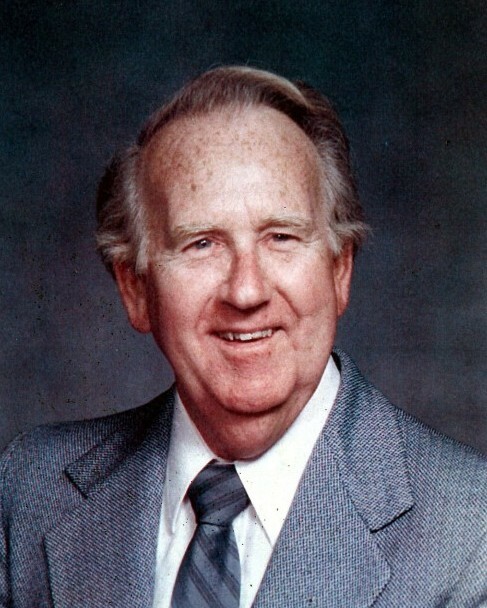 In lieu of flowers the family asks that donations be made in Jack’s name to All Saint’s Episcopal Church, 144 South C Street, Oxnard, CA, 93030 (please note his name in the check memo), or the U.S. Navy Memorial at https://www.navymemorial.org/general-donation.